Our thoughts are with all those affected by the recent typhoon in the Philippines and surrounding region. PADI Asia Pacific has been contacted by many PADI Members asking about the effect of Typhoon Haiyan (Yolanda) especially in regards to PADI Members located in the Philippines. 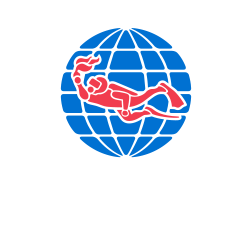 At this stage we’ve not received any reports of PADI Member or PADI Dive Shop employee fatalities or serious injuries however our thoughts and sympathies are with all those affected, including Malapascua Island region which took full impact of the storm. There are many PADI Members and PADI Dive Shop employees assisting on the ground already. Thresher Shark Divers are personally assisting and have also set up an online opportunity to donate and assist in the recovery of the local people from Malapascua Island. Funds are currently being used to provide food and water to the local communities. For more information visit:http://www.youcaring.com/other/typhoon-haiyan-yolanda-fundraiser/104505. Malapascua-Exotic Island Dive Resort have also raised funds to assist the local people with the devastating shortage of food and water. We will provide updates as other efforts are identified and there are also opportunities to support recovery efforts by donating through www.unicef.org, www.redcross.org and other organisations. As always, if you have concerns about family or friends please contact the official organizations in your country. 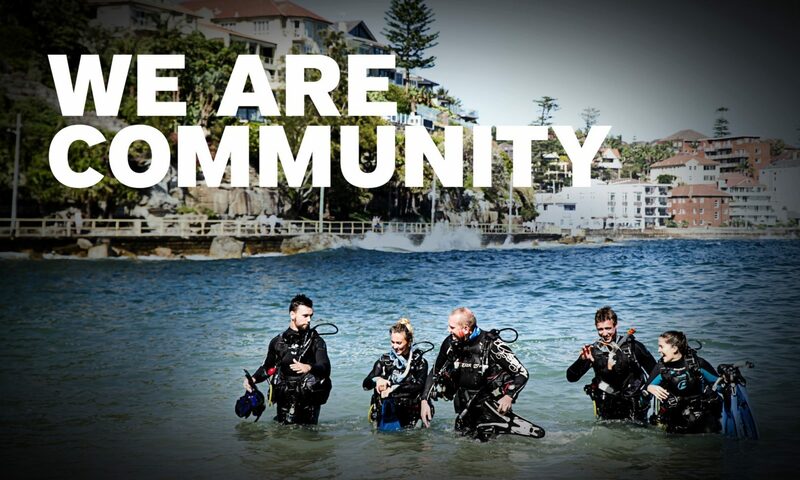 PADI will continue to contact affected PADI members. Previous PostPrevious 你考慮參加 2013 DRT 香港展嗎?